Cauliflower is a versatile and low-calorie and low carb vegetable. Use it as a traditional vegetable or try this innovative way to use it as a substitute for rice! 1. 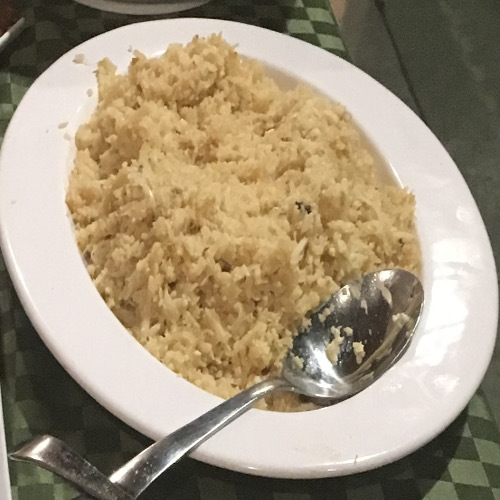 In a food processor grate or chop the cauliflower until it resembles rice. Set aside.